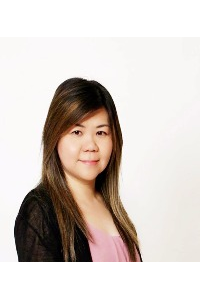 Wendy Lam started out her career working in a financial Institution for 20+ years. In these years she has experienced many areas in her financial career. Her first role was that of a financial advisor where she assisted her clients in their financial goals and helped make these goals a reality. Wendy eventually moved into the role of a Mortgage Specialist assisting her clients in how to make it possible to own their own home. While helping her clients financially she realized she wanted to be the one to actually help people find that dream home. Wendy eventually moved into real estate where she now gets to take her clients out and help them find that perfect house that theycan call home. In her career as a Remax Elite Relator she has received the Medallion Award, and entered into the 100% Club. She also is a great supporter of the Children’s Miracle Network and the Stollery Hospital. Wendy loves meeting and working with new people and her best advertisement comes from satisfied clients. Wendy guarantees effective real estate service.